Greek Lemon Chicken & Potatoes | Cheers! I’ve been following Chef John’s YouTube channel for a while now, and it’s always a highlight of my day when I see he’s uploaded a new post. This weekend, my sister and I swapped some messages about some dishes of his we’d like to make, and it spurred me into action. 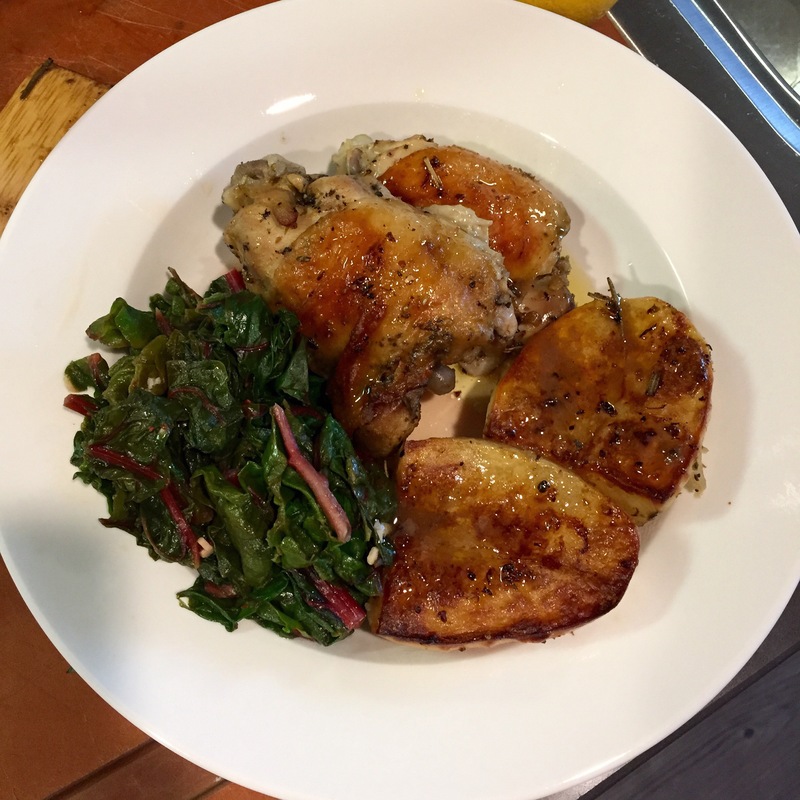 Today’s dinner was FoodWishes.com‘s Greek Lemon Chicken and Potatoes. And boy was it delicious!